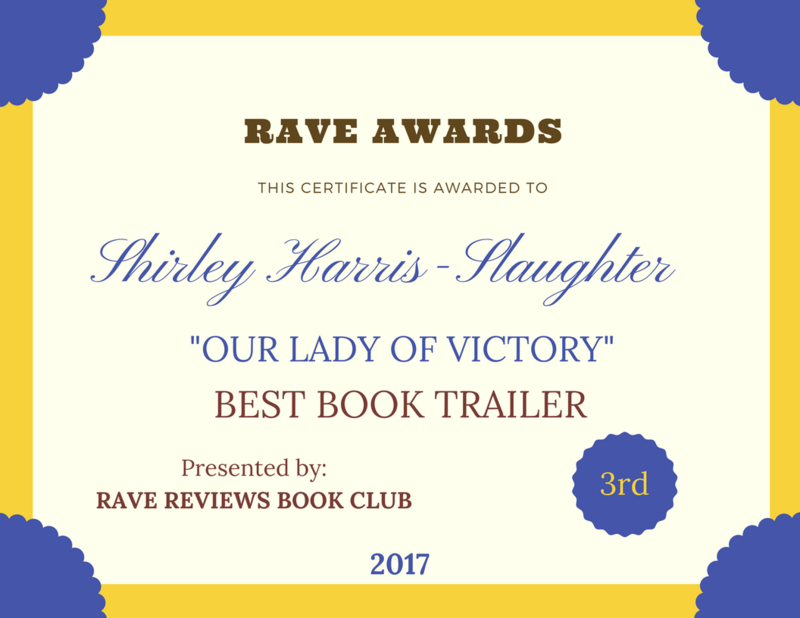 My recent connection with @sharrisLaughter | Our Lady of Victory Remembered! Stuart, you made me smile today. Thank you so much. By her own candid account, and laughing as she tells it, bonafide writer Shirley Harris-Slaughter did not consider herself such. Not at first. Her first book, “Our Lady of Victory: The Saga Of An African-American Catholic Community,” was published in 2007 and did launch well. In fact, Shirley told me the book was “coming off the shelves” of her diocese’s Catholic Book Store. Then sales quickly petered out. Shirley was patient. 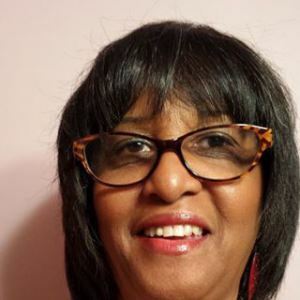 After all, she’d thought of the book as a narrative history project, a way to document and honor the work done by some pioneering citizens in Detroit, Michigan, where she grew up. Yes, she did all of the social media stuff, blogging initially on a GoDaddy platform and Tweeting with the handle, @Motorcitywriter. She had garnered some 100 followers—not a large number—but, as she is quick to point out, they were real, not purchased! This entry was posted in ReBloggedPost on August 21, 2015 by Shirley Harris-Slaughter. Thanks momanpoponlinestuff for cheering me on. I took a look at your site and like what I see since I am into healthier lifestyle. I wrote a book about my personal experiences and how changing my life has helped me to age gracefully. I am following your blog. Again thanks for your comment. Thanks. This one will get more time from me.